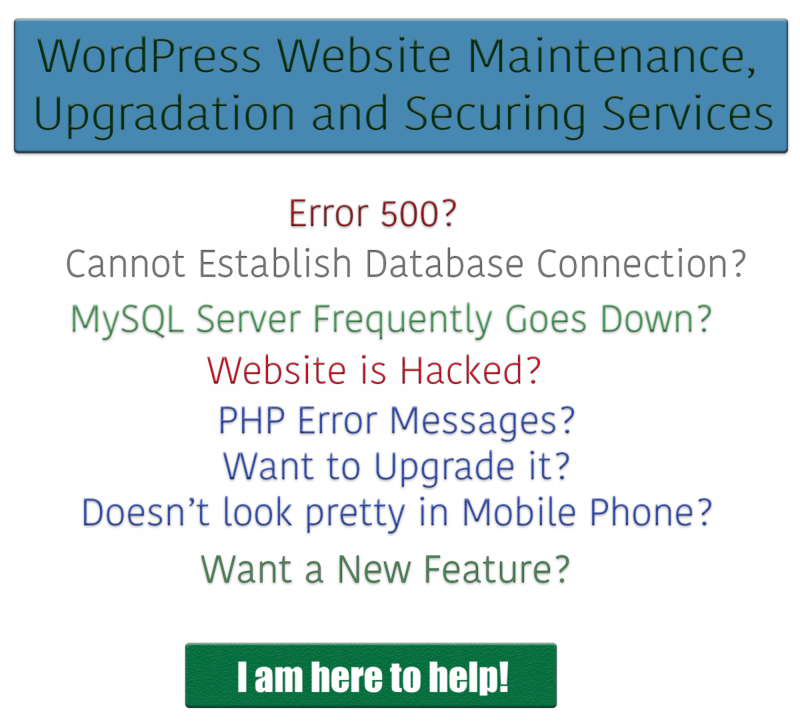 I provide WordPress website protection and maintenance services to my premium customers efficiently. I have been working as a Top Rated freelancer in Upwork for a good long time and I have gathered extensive experience of protecting a website from hacking, DDoS or Brute Force attack. Calorie Calculator Pro is an WordPress Plugin which can be used to estimate the calories you need to consume each day. This calculator can also provide some simple guideline if you want to gain or lose weight. It is based on the Mifflin – St Jeor equation.